« Where Were You on September 11, 2001? 14+ Halloween Party Game Ideas! Just so you know, I LOVE Halloween! 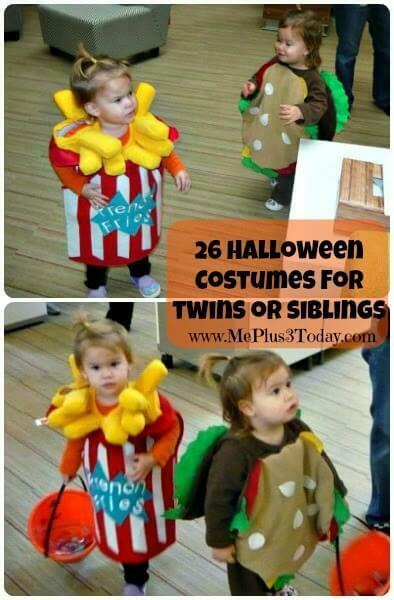 Whether it’s playing a game at a Halloween party, dressing up (like these 26 costume ideas for twins or siblings), carving pumpkins, or eating candy, I enjoy it all! So, I’m super excited to bring you this round up of over 14 fun Halloween Party Game Ideas! For your convenience, this post contains affiliate links from which I receive a small commission at no additional cost to you. Thanks! 1. Try this Pumpkin Ring Toss from Fireflies & Mud Pies. There are also 4 more family Halloween game ideas in her post, so make sure you check it out! 2. 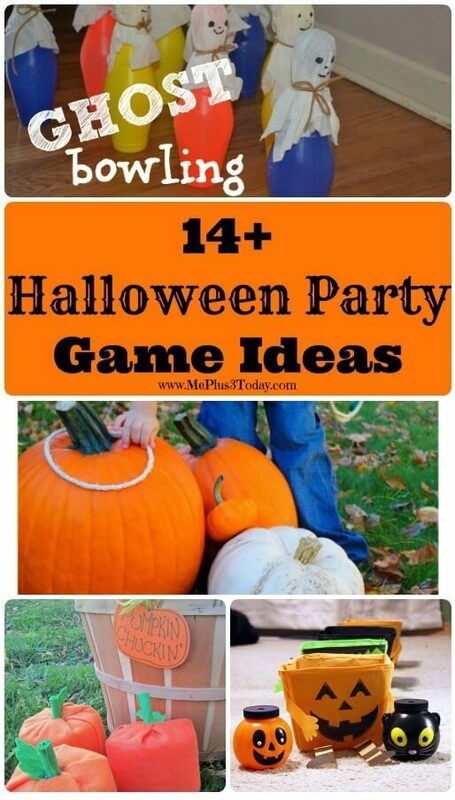 Pumpkin Bowling shown on Meaningful Mama’s blog looks like a ton of fun! This post is chock full of Harvest Party game and food ideas for you! 3. Pumpkin Chuckin’ is just an awesome name for a game. And you definitely need to see what B-Inspired Mama made those little pumpkins out of! 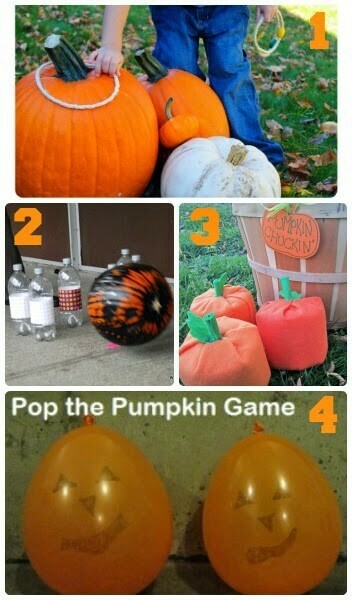 4. Who wouldn’t have an absolute blast playing this Pop the Pumpkin game with orange balloons ? 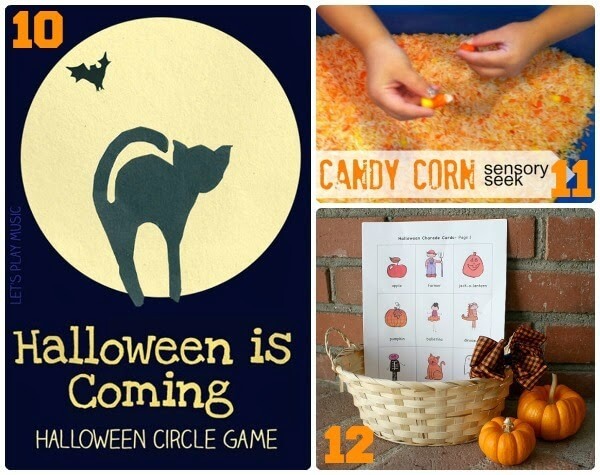 Not only does There’s Just One Mommy describe how to set up this game, she also includes 3 more kids’ Halloween party games for you to check out! 5. 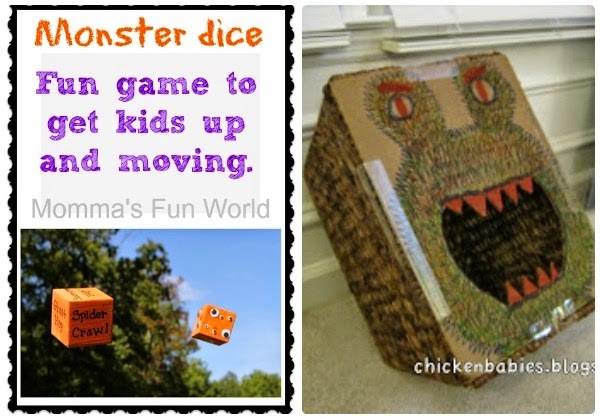 Monster Dice from Momma’s Fun World looks like a great game to burn off any access energy, and would probably be really entertaining to watch too! 6. The Hungry Monster People Toss from chicken babies is hilarious! Check it out, there’s more to it than you think! 7. There are 3 different Spooky Spider games described on The Inspired Treehouse. Check out the details of each game, because they promote a different development skill for kids too! 8. Pin the Spider on the Web is a unique spin on a traditional game. Homegrown Friends actually has a whole slew of creative Halloween party ideas in this post that you need to check out! 9. Lair of the Spider Queen is another idea from chicken babies. It another great use for party supplies and it will definitely inspire imaginative thinking! 10. Halloween is Coming is a musical and active circle game. Let’s Play Music provides everything you need to play! 11. Setting up Candy Corn Sensory Seek from Tutus and Tea Parties as a station at a Halloween party would be a great way to make sure there is entertainment during down times. 12. Halloween Charades is a simple game that has the potential to be absolutely hilarious. Buggy and Buddy even provides a free printable so there is hardly any prep work required to set this game up. 13. The Halloween Toss Game from We Made That is another variation of a classic game. But I really liked the materials used, and how the prizes were won. 14. 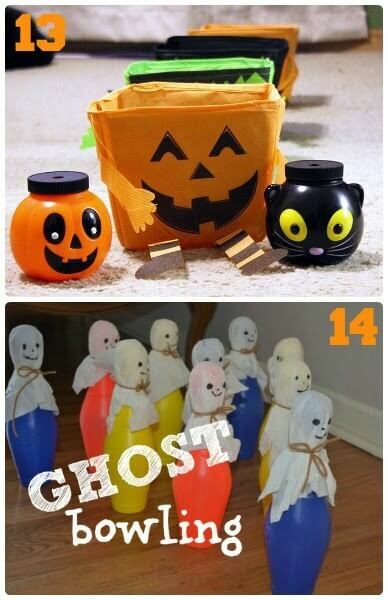 Kids are sure to love using their toy bowling set to play Ghost Bowling from The Pleasantest Thing. I’d recommend having the Ghostbusters Theme Song playing during this game too! Don’t forget to save this post so you can find these fun Halloween Party Game Ideas any time you need them! If you’re looking for more Halloween ideas, check out this collection of 26 Unique Costumes for Twins or Siblings! They really are incredibly clever, original, and funny! Tagged Halloween, Holidays, Party Ideas. Bookmark the permalink. 10 Comments on "14+ Halloween Party Game Ideas!" Awesome collection and giveaway!! Thanks. Pinned. 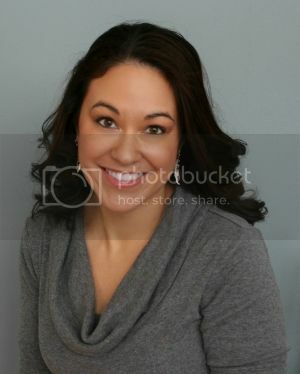 Sarah @ Me Plus 3... TODAY! Awesome links and giveaways!! Thank you! So many fun games for the season! Thanks for including our Pop the Pumpkin game. It was definitely a hit here when we played it! Several sites just place the extra reports apart, wasting every one of the promotion inserts. That can help you will find the top package.